This will be the 10th World Cup in succession in which a European team will finish third. Brazil beating Italy 2-1 in the third place play-off back in 1978 was the last instance when this failed to happen. The Belgium vs England odds have Gareth Southgate’s side as 23/20 favourites in the 90 minutes betting, despite them losing their b-team duel with the Red Devils in the group stage match, with their opponents 11/5 underdogs and the draw priced up at 13/5. However, Roberto Martinez’s side are 11/1 market leaders in the to win in extra time betting, while Three Lions are 18/1 outsiders for victory by that method. 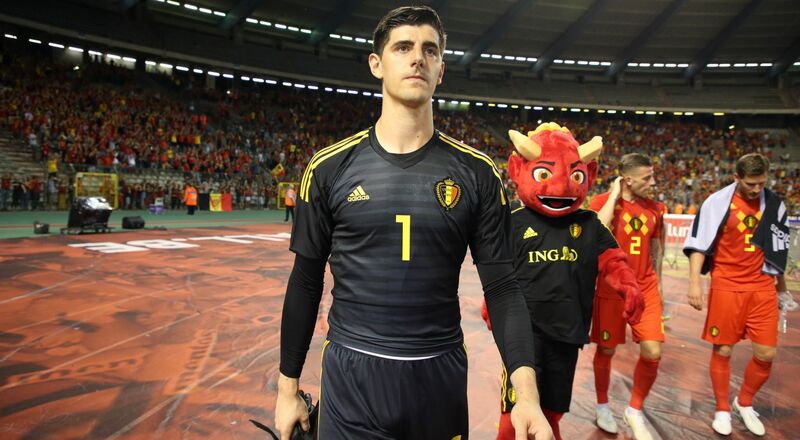 The Belgium vs England to win on penalties odds have the teams inseparable at 10/1 the pair. Third place play-off odds: will Lukaku catch up with Kane? This fixture represents a mouth-watering opportunity for the two highest scorers at this World Cup, Harry Kane and Romelu Lukaku, to pad their stats in a game neither team had hoped to take part in. Harry Kane currently leads the World Cup goal-scoring charts with six, although Romelu Lukaku follows closely with four of his own. The Tottenham forward has looked weary in recent fixtures, recording three shots in his last two games, all of which have been off target. Whilst the big Belgian hasn’t netted either, his overall game has been impressive. He recorded a superb assist for Kevin De Bruyne’s winner against Brazil and has been a threat with seven shots in his past three games. Kane of course is England’s dedicated penalty taker with three of his six goals coming from the spot. The Manchester United striker meanwhile is behind Hazard on spot-kick duties and usually has to settle for open play goals. That hasn’t deterred the Belgian who something of a hat-trick merchant himself. He’s scored five of them during his time in England and has a further two on the international stage. As Belgium’s record goal-scorer at major tournaments, this third place play-off is far from a meaningless encounter for the Belgian. Our betting tip is Romelu Lukaku to score a hat-trick at odds of a whopping 28/1. Belgium fullback Thomas Meunier is available for selection following his semi-final suspension against France. Adnan Januzaj scored the only goal of the group stage match, and could feature this evening. If you fancy betting on Januzaj to notch, and for Belgium to win 2-0, 2-1 or 3-1, then we have odds at 14/1. Gareth Southgate said he wanted to make “as few changes as possible” in his pre-match press conference as all 23 England players trained. However, Kieran Trippier is struggling with a groin strain picked up during the defeat against Croatia. Ashley Young also faces a late fitness test. With both fullbacks’ potential doubts, this means that Spurs left back Danny Rose, Liverpool right back Trent Alexander-Arnold are likely to be involved, with the latter assuming control of set pieces. Kane and Lukaku both missed the last encounter between these sides but should finally face each other on Saturday. Our prediction is Harry Kane to score first which is betting at odds of 10/3. The Premier League sharp-shooters will have their eye on only one thing when they line-up against each other- the coveted Golden Boot. Interestingly, although Kane leads Lukaku by two goals, the Belgian would take the award were he to finish level with Kane, since he has one assist whilst the Spurs striker has none. If both players were to finish level on goals and assists then Lukaku would still have the advantage since then the player without the penalty goals would claim the Golden Boot. Three different defenders have fired first for England at this World Cup (John Stones, Harry Maguire and Kieran Trippier); Harry Kane (twice) is their only other player to have done so. The odds on either Harry Maguire or John Stones to score, and England to win 1-0,2-0 or 2-1 are currently betting at 28/1. England’s players had the same number of shots on target from open play in their first six games (six in 600 minutes) as Saudi Arabia in their three (six in 270 minutes). 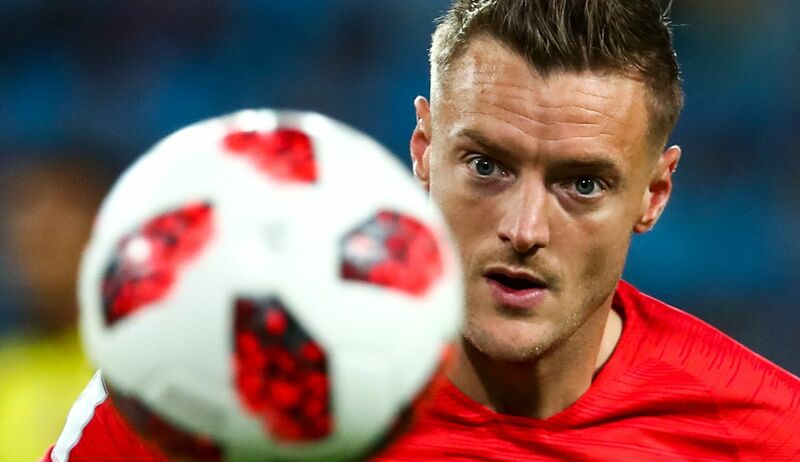 Jamie Vardy to have over one shot on target is betting at odds of 6/4. One thing that can be guaranteed in a World Cup third place play-off is that there will be goals galore. In fact, across the last 10 World Cups, 39 goals have been scored in this particular fixture (excluding extra time) and not a single one witnessed fewer than three goals. Therefore, taking advantage of over 2.5 goals in the Belgium vs England World Cup 2018 third-place betting is a confident prediction at odds of 8/13. Meanwhile, teams that played in the second semi-final have also had the edge across recent tournaments, despite the fact they have typically had a day less to recover and prepare for this fixture. At four of the last five World Cups, the team finishing third has come from the latter of the two semi-finals – a positive for omen for the England pick in the 90 minutes betting. We are tipping England to win, over two goals, each team at least one card, and each team over three corners, with odds of 8/1. 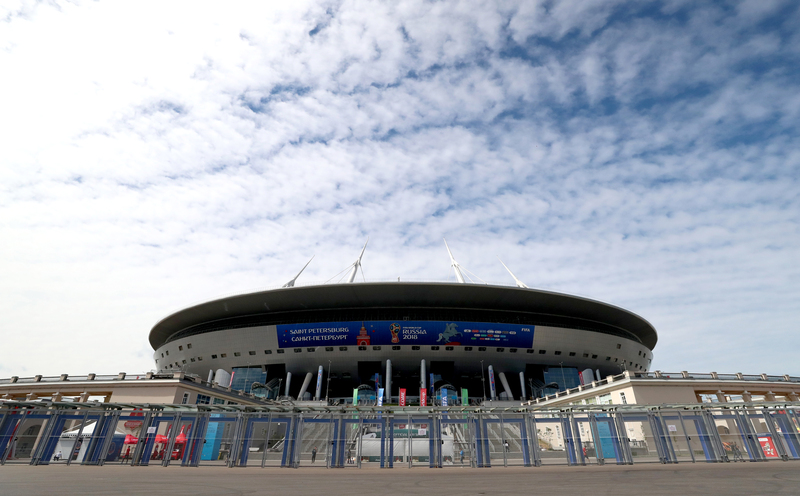 One thing that has been common at the Saint Petersburg Stadium throughout this World Cup has been the lack of first-half goals, compared to goals in the second 45 minutes. Of the 11 goals netted in the Saint Petersburg venue in five games prior to the semi-finals, only Lionel Messi in Argentina’s 2-1 victory over Nigeria has struck before half time. Therefore, it could be a profitable World Cup 2018 betting tip to back the second period to be the highest-scoring half in the Belgium vs England third place play-off at odds of 13/10.